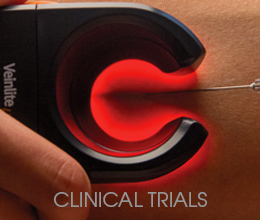 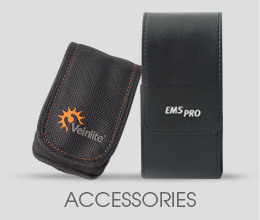 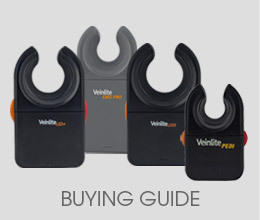 All Veinlite® vein finders purchased on our website (Veinlite.com) are backed by a 30-day, 100% money back guarantee. 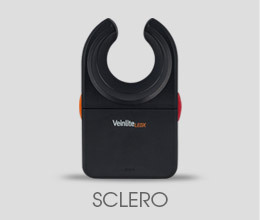 Put the world's best-selling vein finders to the test! 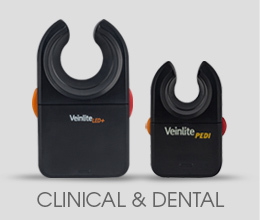 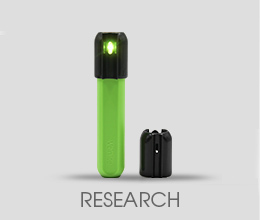 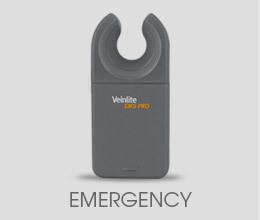 Purchase any eligible Veinlite device and use it for up to 30 days, risk-free. 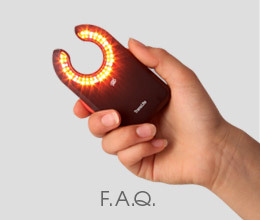 If for any reason you are not completely satisfied, return the product for a full refund. 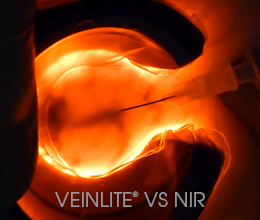 Limitations and exclusions: This Risk-Free guarantee is limited to direct sales (purchase transactions completed on Veinlite.com), and does not extend to purchases made through our authorized resellers or international distributors.